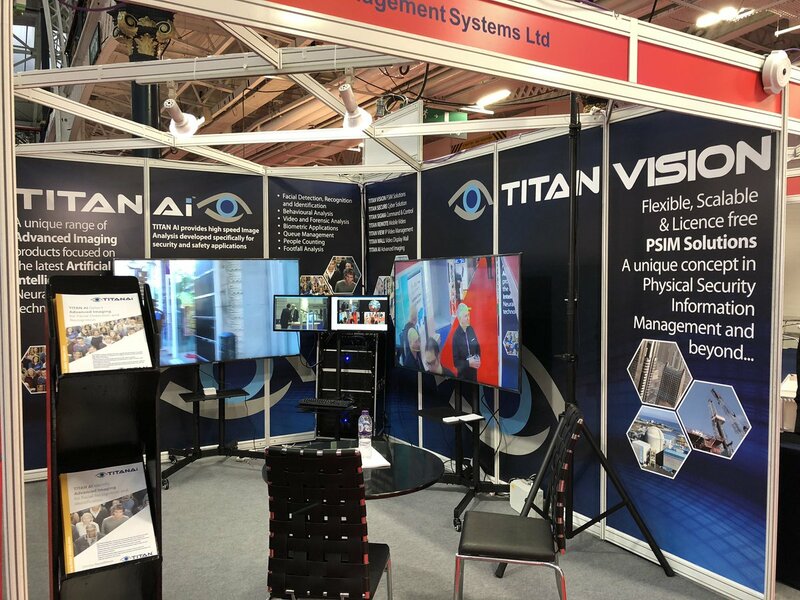 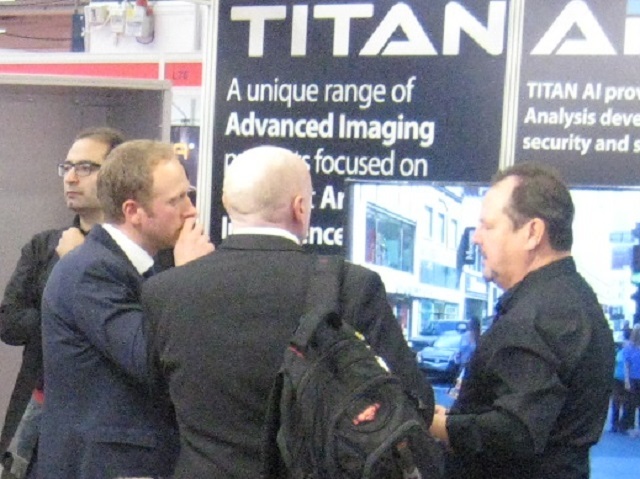 The launch of TITAN AI Facial Recognition and Identification solutions, at the recent UK Security EXPO, proved hugely successful with unprecedented numbers clamouring to see the footage of the system in action. 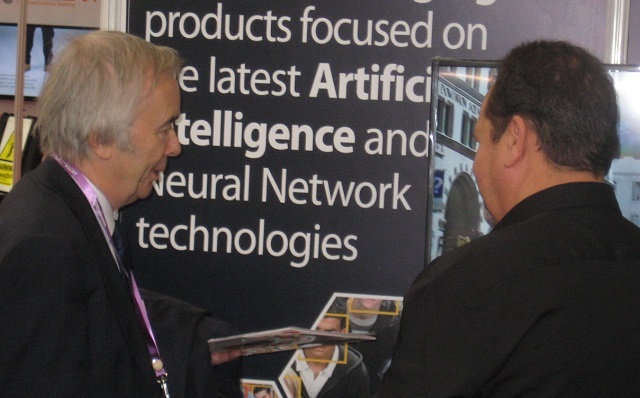 The interest in facial recognition was boosted by the inclusion of an article broadcast on the BBC: news indicating that the technology is here to stay. 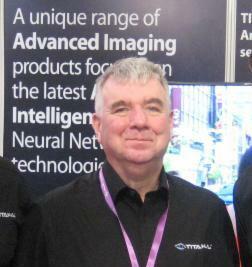 Well, it has happened! 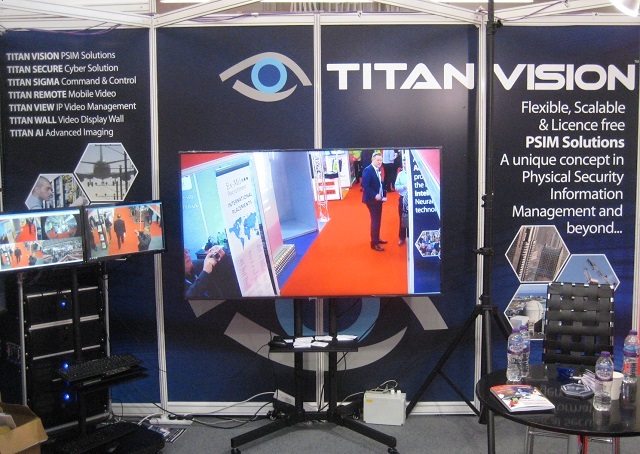 The show was a great and timely opportunity to address the whole subject. 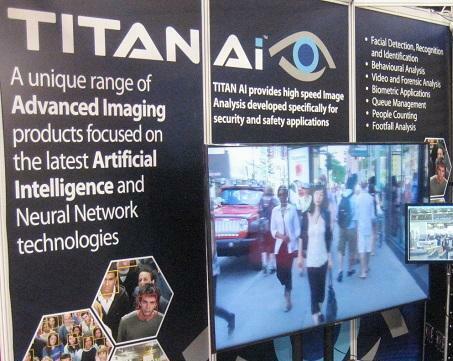 Advanced technical development has been undertaken and the TITAN AI facial detection, recognition and identification solutions are the result, bringing some of the science fiction we have all seen in the movies into real life. 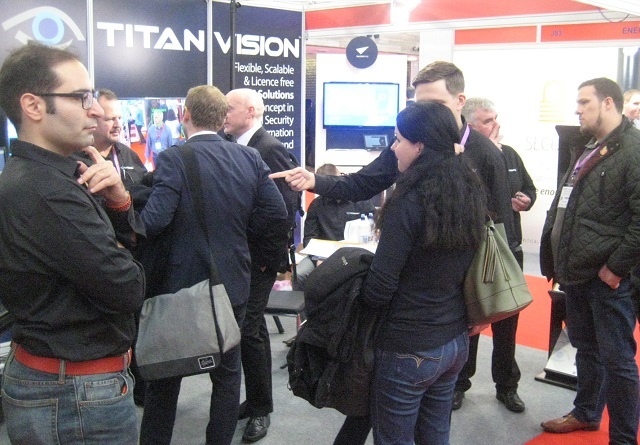 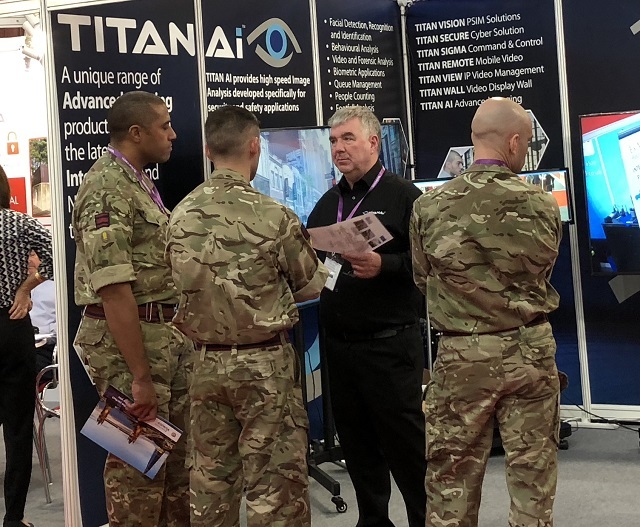 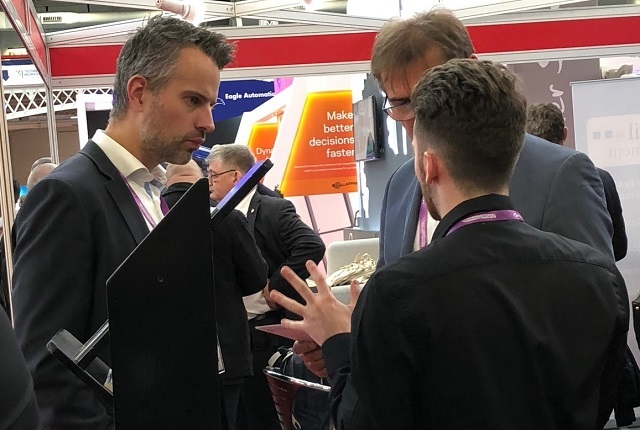 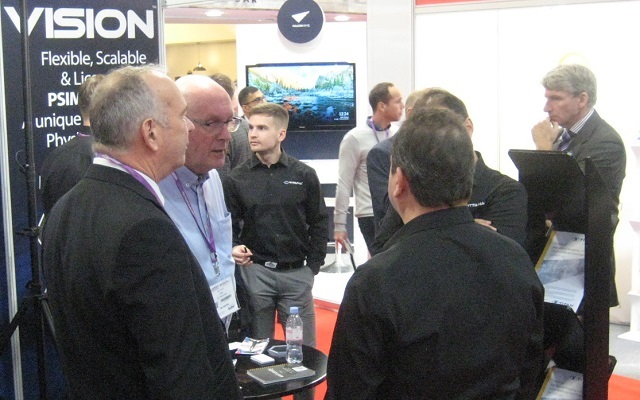 With interest from: The Home Office, The Met and regional police forces, airport operators , event and stadia management companies and defence and security agencies, from across the world, the unique TITAN AI approach to Facial Recognition clearly resonated with the visitors to our stand. 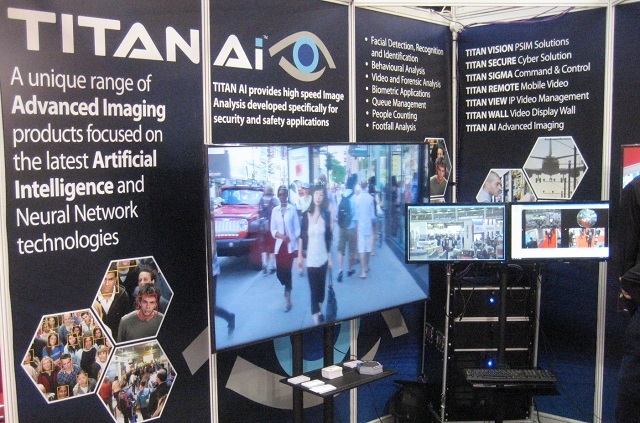 Demonstrating the system being applied to footage from a busy shopping street and live camera feeds from the event, the speed and accuracy of the solution impressed even the most sceptical. 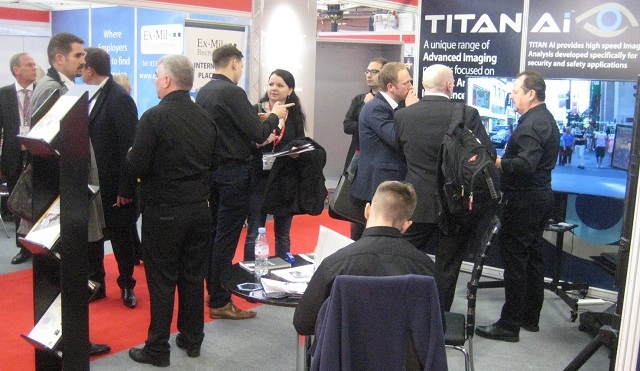 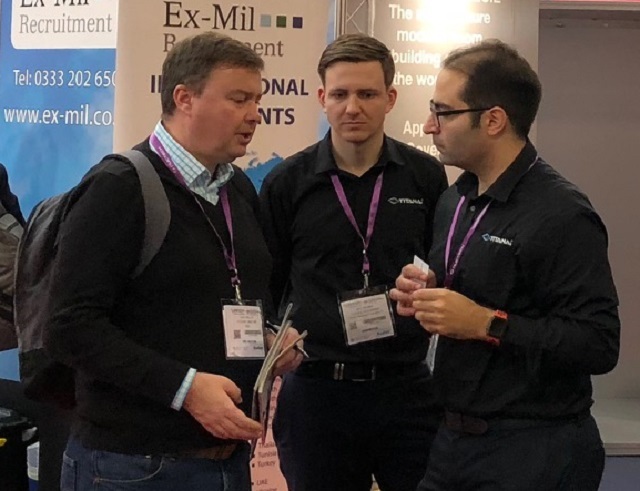 The team of facial recognition technical specialists and the sales team were mobbed at times, discussing both technical and commercial aspects of the technology and its application across a myriad of vertical markets and environments. 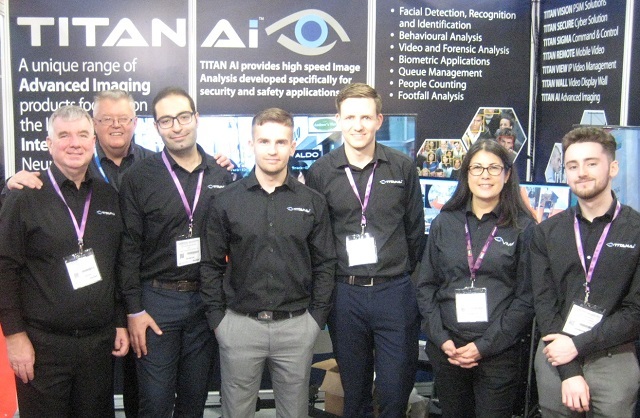 Downie, Sales Director at TITAN AI developer: Visual Management Systems Ltd., stated that, "The level of interest in this exciting development was amazing. 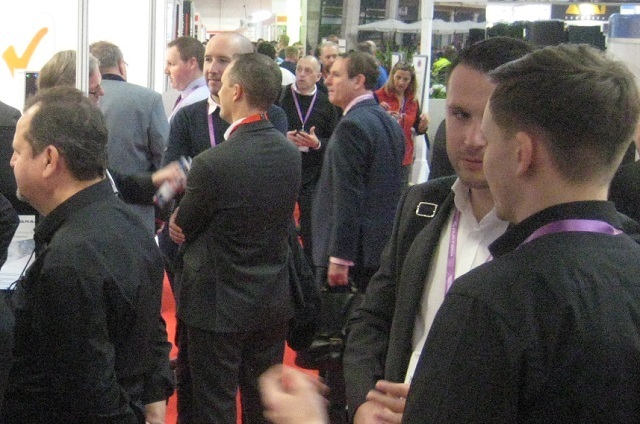 In all the years that I have attended exhibitions, either as a visitor or exhibitor, I have never seen so much engagement and interest in a new product launch". 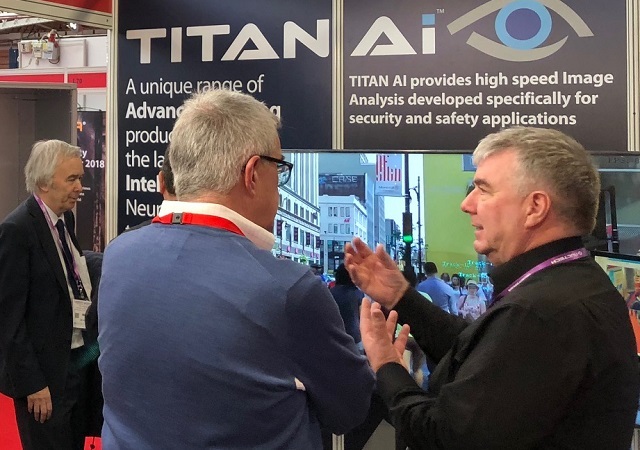 He added, "it is clear that the unique application of Artificial Intelligence within the TITAN AI range has inspired the imagination and we look forward to following up the opportunities generated at the show and the further development of our solutions".